Multiple reports have surfaced out of Houston and surrounding areas alleging that some rescue groups were bypassing Black victims of Hurricane Harvey, a category 4 storm. 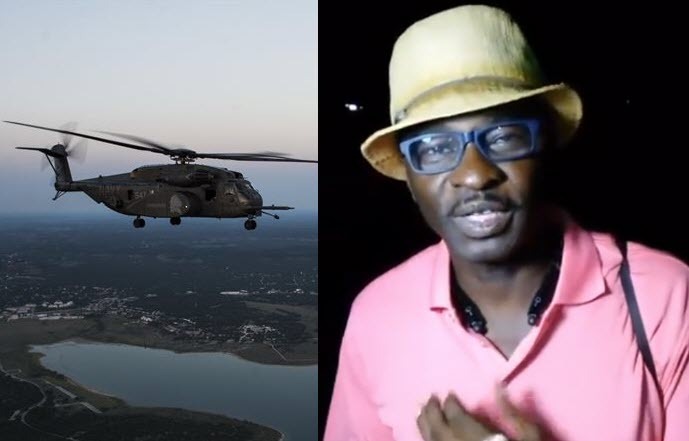 A Black Talk Radio Network host who is based in Houston who was spared the flood waters but is participating in relief efforts took one such report from a woman who said the National Guard abandoned her party after promises to return from the crew. Another person, Roderick Parker filed a video report on Facebook and he singled out the Red Cross boats for by passing those in need of assistance. Next Next post: Thando Radio Show Live Today 9-8-17 Topic: Part-2 The Defeated States Of America- What It MAY Look Like For You.